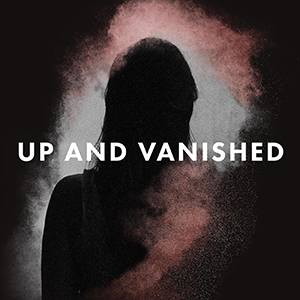 Up and Vanished is an investigative podcast that explores the unsolved disappearance of Georgia beauty queen and high school teacher, Tara Grinstead. The 11-year-old cold case is the largest case file in the history of Georgia.  Follow along as host Payne Lindsey, a filmmaker turned amateur investigator, examines old case evidence and re-interviews persons of interest. What happened to Tara Grinstead? As of now, Ryan Duke's trial is set for April 1, 2019. Payne and the UAV team talk to some of their most informed sources to prepare for what's next. The events of January 1, 2019 may have a significant effect on the Tara Grinstead case. Payne seeks perspective on Bo Dukes' latest criminal charges. Introducing you to a new podcast called Root of Evil: The True Story of the Hodel Family and the Black Dahlia. When Elizabeth Short, also known as "The Black Dahlia" was brutally killed in Los Angeles in 1947, it gripped the entire country, and became America's most infamous unsolved murder. The case remains officially open, but many believe Dr. George Hodel to be the killer, thanks to the investigation by Hodel's own son. For the first time ever, using unearthed archival audio and fresh interviews, the Hodels open up to tell their story, and the harrowing legacy of Dr. Hodel that has lasted generations. It turns out that this famous murder is only one of their awful family secrets. Through 8 episodes, sisters Rasha Pecoraro and Yvette Gentile will take a deep dive into their family history to try to figure out what really happened, and where do they all go from here?Subscribe now. This week we dig into Ryan's confession to the GBI - the drug use, the discussion board leak, and the bond hearing bombshells. It's been a while since Payne and his team visited Ocilla, Georgia and Tara Grinstead's case. Between Ryan's hearings, the upcoming trial, and developments that no one saw coming, it's time to delve back in to the Season 1 case. From Tenderfoot TV and HowStuffWorks, 'Monster: The Zodiac Killer' dives into one of the most notorious, unsolved serial killing sprees in history. Despite sketches, cyphers and taunting letters to the press, the question still remains: who is the Zodiac? Don't forget to listen to Season 1, 'Atlanta Monster', which tells the true story of one of Atlanta's darkest secrets, almost 40 years later.